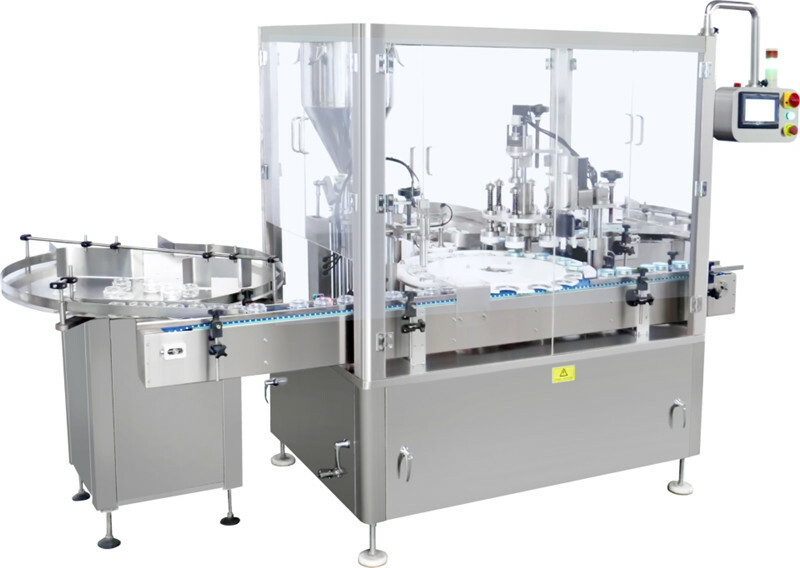 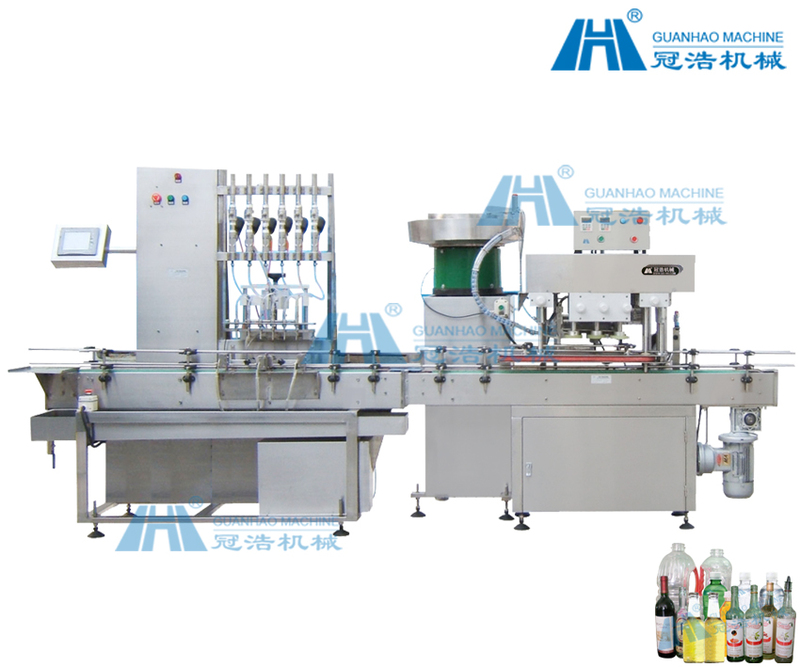 It suitable for filling liquid (such as syrup, lactic acid, soy sauce, cooking oil, industrial oil, bath foam, shampoo, liquid medicine, white wine and mineral water etc) of different viscosities and bottles of various volume and shapes, especially for filling foamy liquid and various wines. 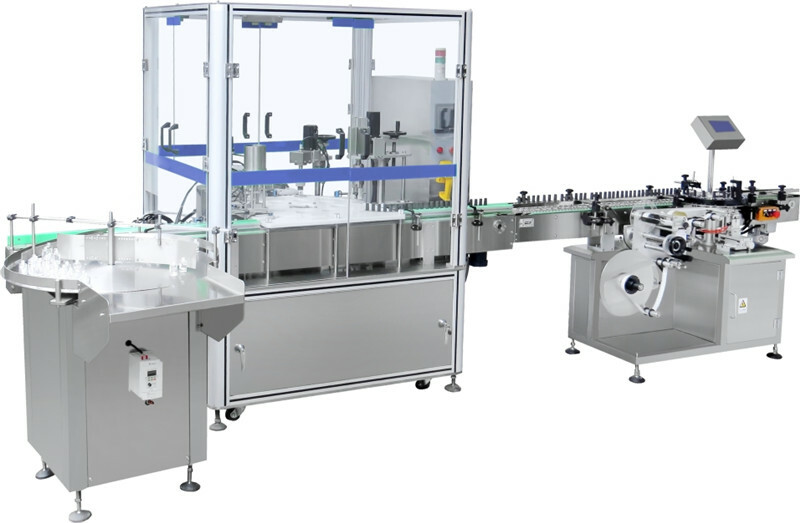 The product integrates mechanical, light and electrical design and features high automation. 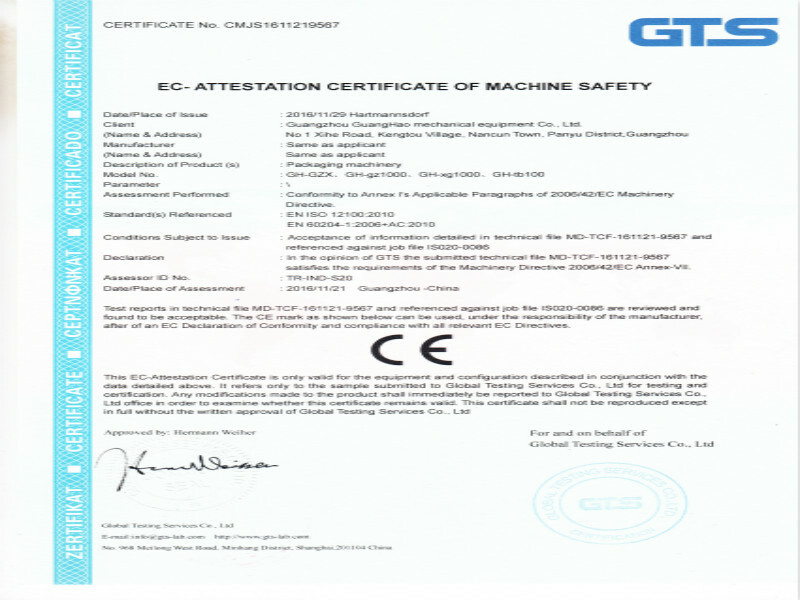 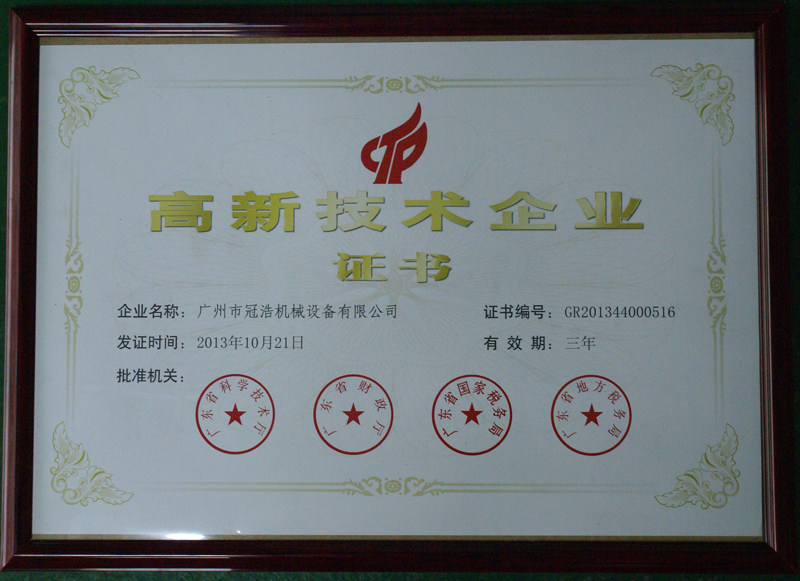 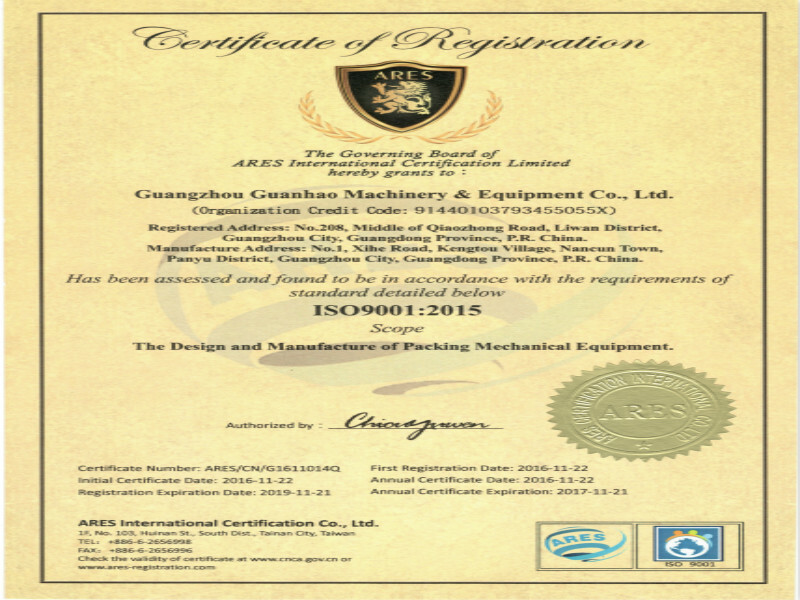 The automatic monitoring system monitors running of the machine automatically to ensure automatic operation.